A new product of the LCD screen toy 'Digital Monster'! X-Evolution of popular digimons are introduced, including 'Diablomon' and 'Tyrannomon'! 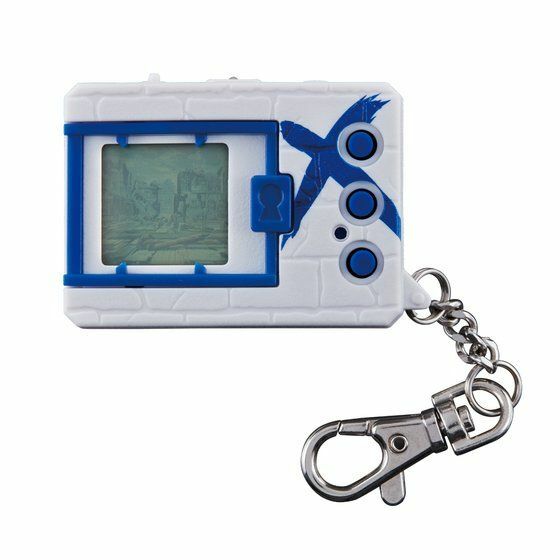 In the series of LCD screen virtual pet device 'Digital Monster', the new product 'Digital Monster X' is launched. It includes a number of X-Digimons which are X-evolved and different from the normal evolution form. 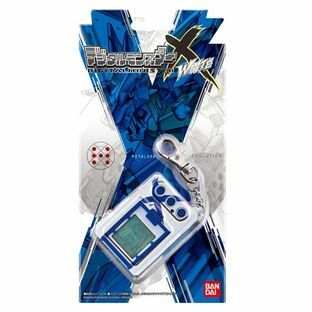 X-Antibody Digimons, such as 'Beelzemon(X-Antibody)', 'Sleipmon(X-Antibody)' and 'Rhinomon(X-Antibody), are yet to be featured in any products. Digimons, such as 'Sistermon Ciel' and 'Damemon', are also available in this product. In total, more than 15 digimons are available for the first time. Six digimons, including 'Diabloman', 'Tyrannomon' and 'Beelstarmon', are newly X-evolved and launched. Besides, the toy is attached with an illustration booklet regarding its fictional universe. According to the election campaign 'デジモンX抗体超投票' which was conducted from 27 July to 20 August 2018, the digimons ranked 1st and 2nd will be X-evolved and launched as X-Antibody digimons! The result of this election campaign will be broadcasted on the live '帰ってきたデジモンで遊びな祭～最新玩具とゲーム盛りだくさんスペシャル～', on 14 Sep(Fri) at 8pm (Japan time). Map System: If the battle is won, the player is able to go forward in the map of the digital world. Each area has a digimon as the area boss. When 'DIGITALMONSTERX BLACK' is connected with 'DIGITALMONSTERX WHITE', the hidden area becomes accessible. By clearing the hidden area, some digimons can be evolved in more forms. Battle System: During the battle, when the digimon plays its best move, the appearance of digimon will rise up on the screen. It can create an impressive battle scene. The 'XAI(サイ)' system in 'DIGIMONPENDULUM X' is also introduced. When you roll the dice before the battle, the speed of attack gauge changes depending on the number of dice. 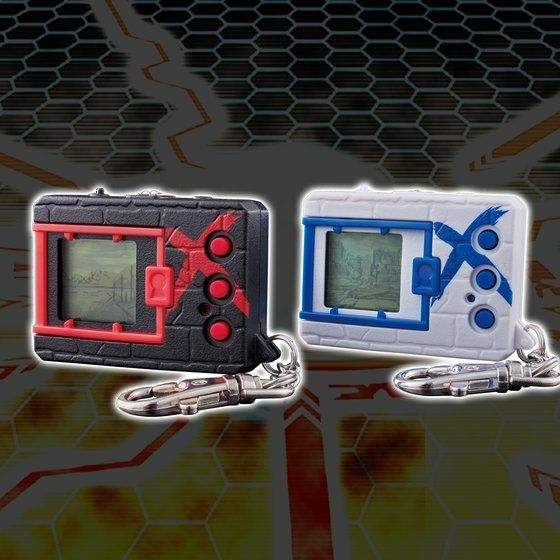 Backup system: Up to two digimons can be saved along with their growth status. 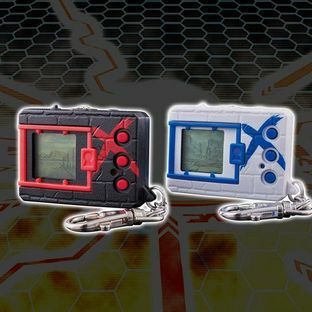 The current digimon can also be swapped with the saved one. 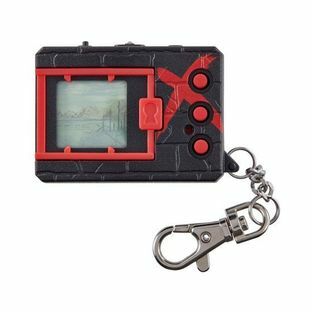 In the old digital world, X-Program is going to destroy the remaining digimons. 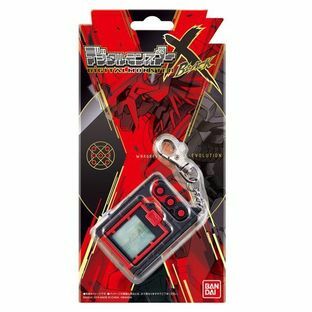 To escape the threat of X-Program, X-Antibody in digicore causes the X-evolution of digimons, which is different from the normal evolution.